Water and mold damage affect not only the structure of your house but also your belongings. SERVPRO of Overbrook / Wynnefield understands that your home is more than a structure; your family’s furniture, clothing, keepsakes, and other belongings help transform a house into a home. Some ordinary, and not so ordinary things could potentially have a lot of meaning to some people and at SERVPRO of Overbrook/Wynnefield we will treat your belongings with respect and professionalism. 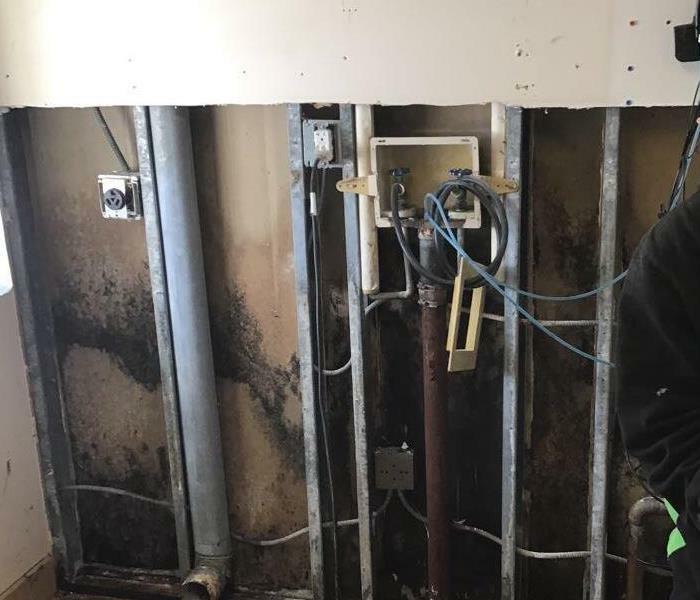 Give us a call if you suspect mold behind drywall or under floorboards that may be extremely hard to get to for homeowners. We would be glad to come and give an estimate before starting work so you know what you are dealing with. When your valuable documents, including photographs, are damaged by water and mold, extreme caution should be taken to help ensure the water damage does not destroy the document. 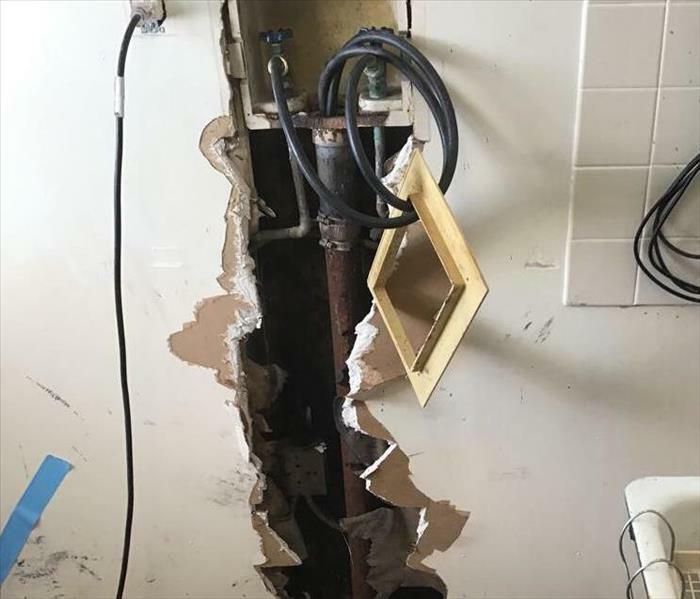 Although some documents may not be restored to pre-water damage condition, SERVPRO of Overbrook / Wynnefield can save a great deal and help minimize additional damage.